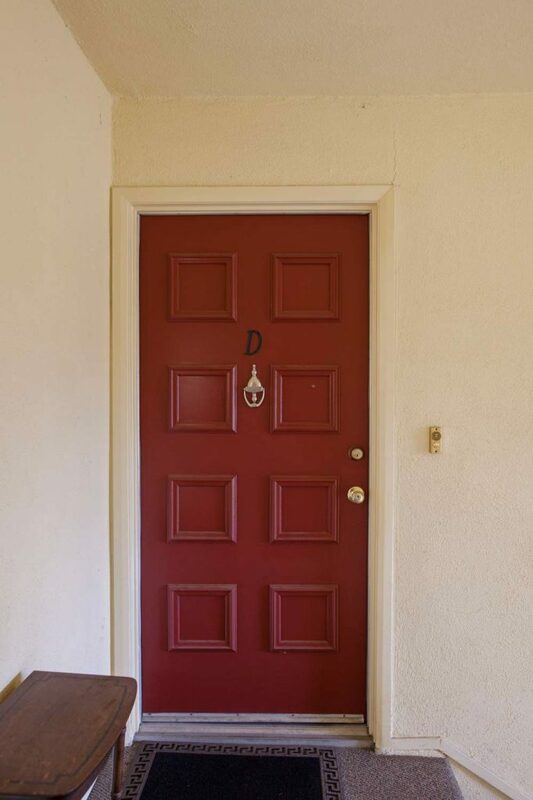 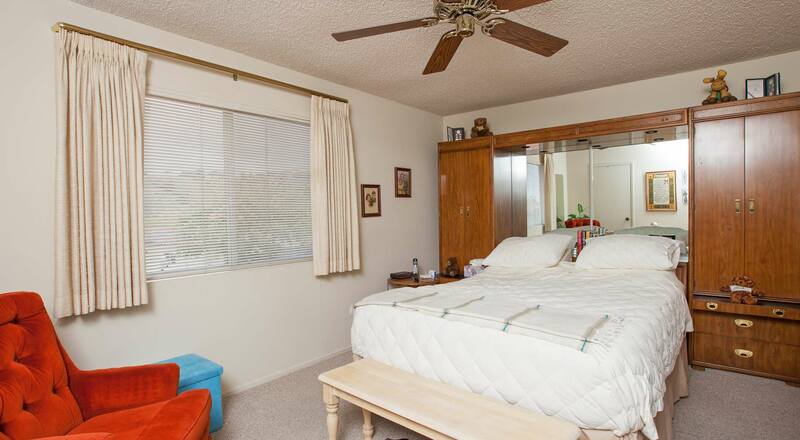 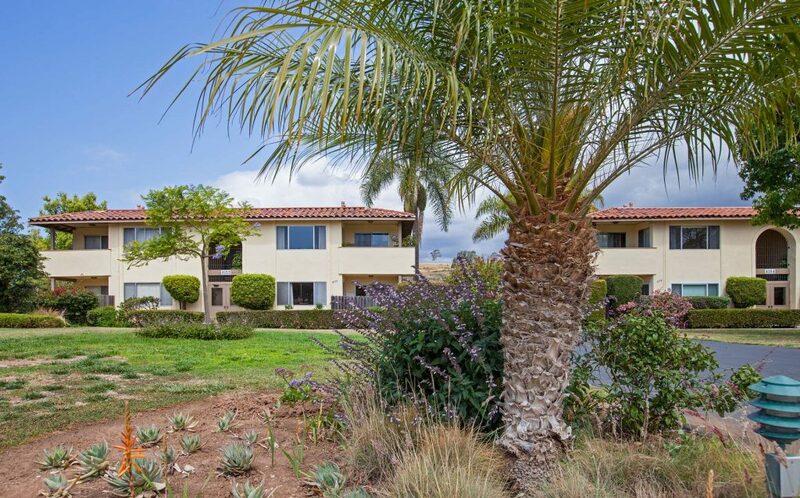 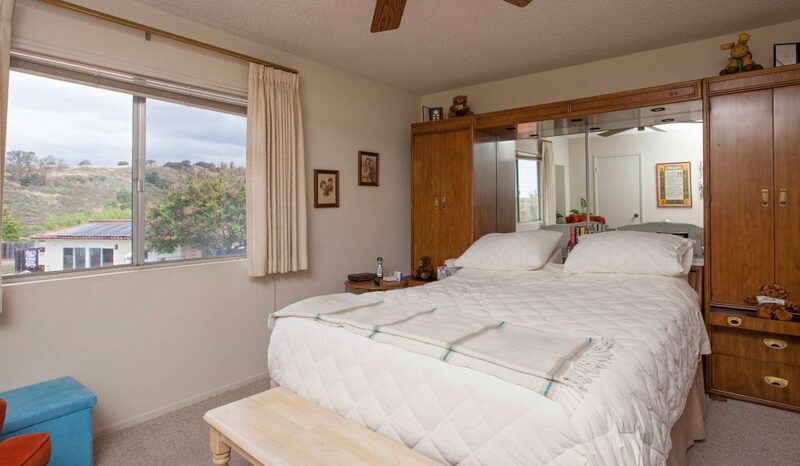 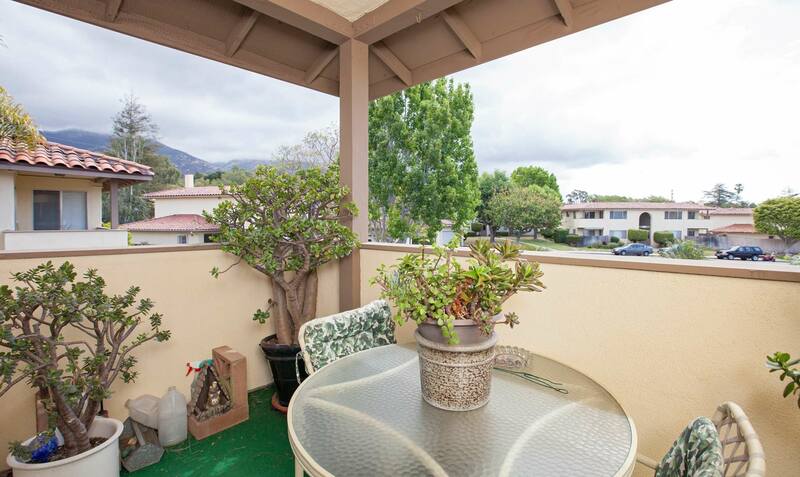 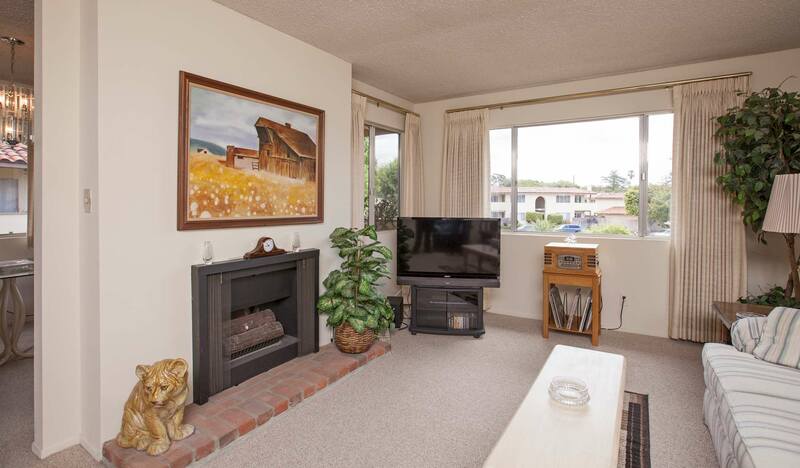 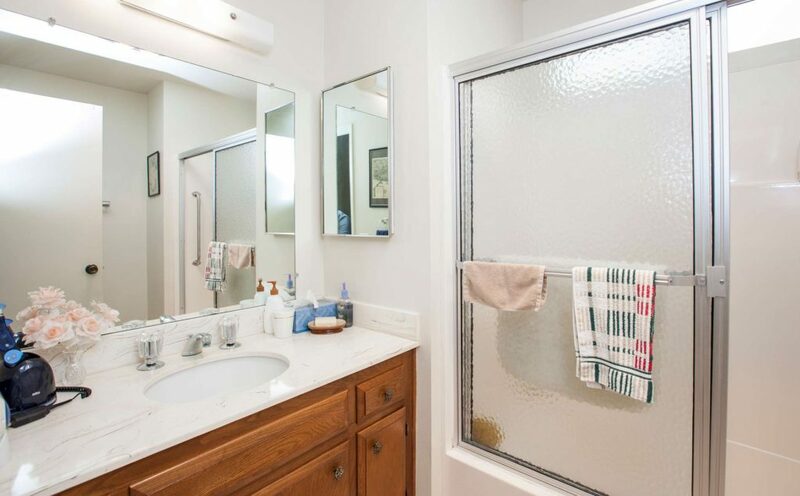 Louise McKaig presents this desirable upper level condo in the Santa Barbara foothills with 2 bedrooms, 2 bathrooms, a walk in closet, and private balcony with mountain views. 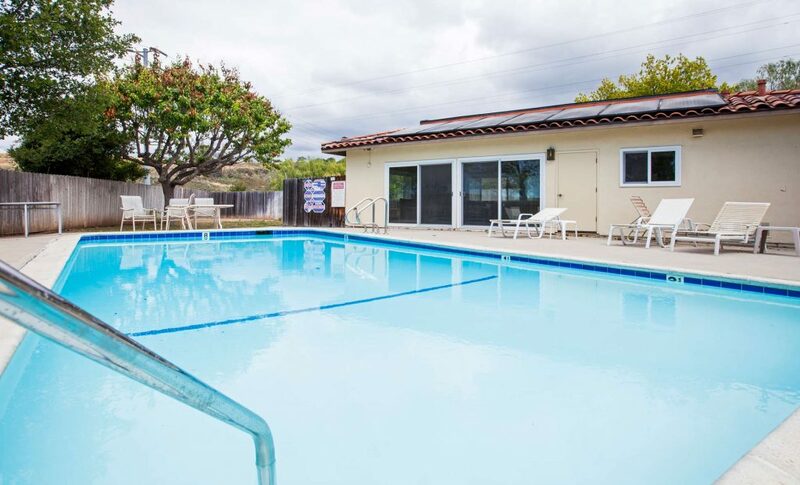 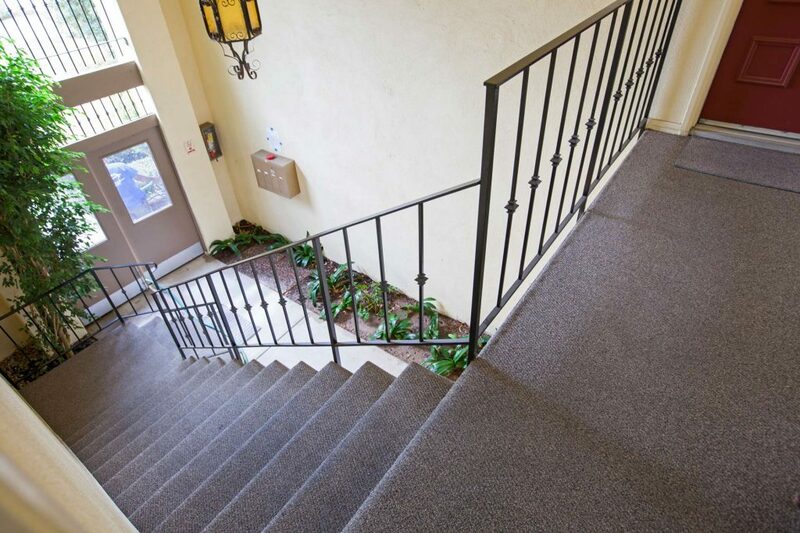 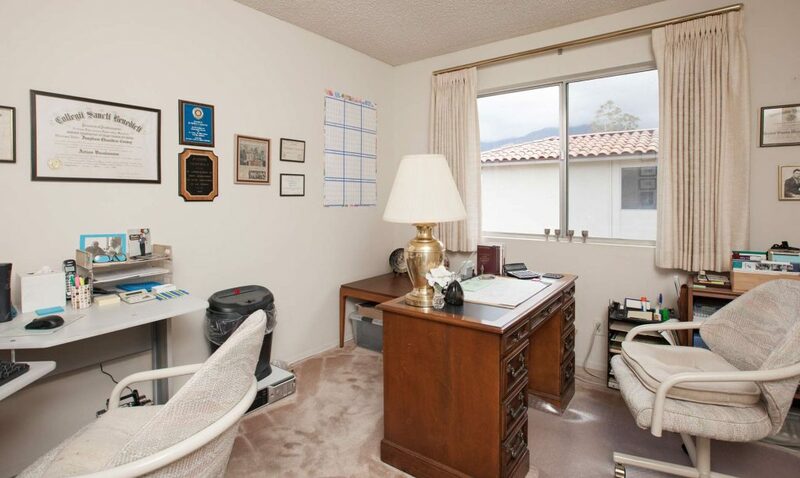 Located at the end of a cul-de-sac with wide sidewalks and easy access to Hope School, La Colina, Sansum Clinic, the rural foothills, trails, and shopping. 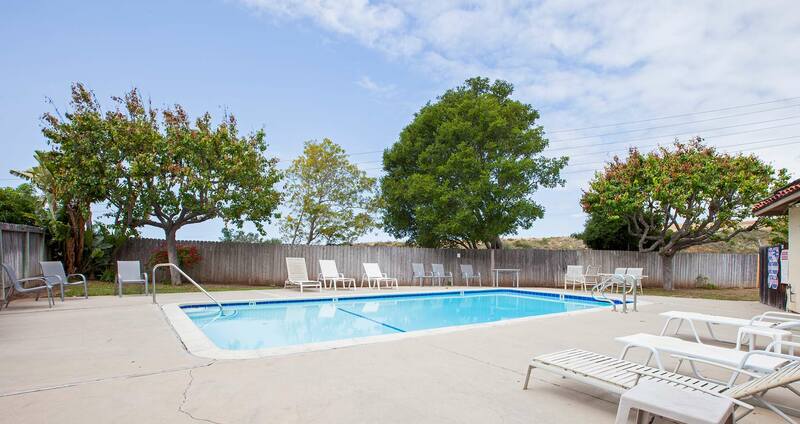 Enjoy a feeling of openness with expansive views of the mountains, pool, and open spaces. 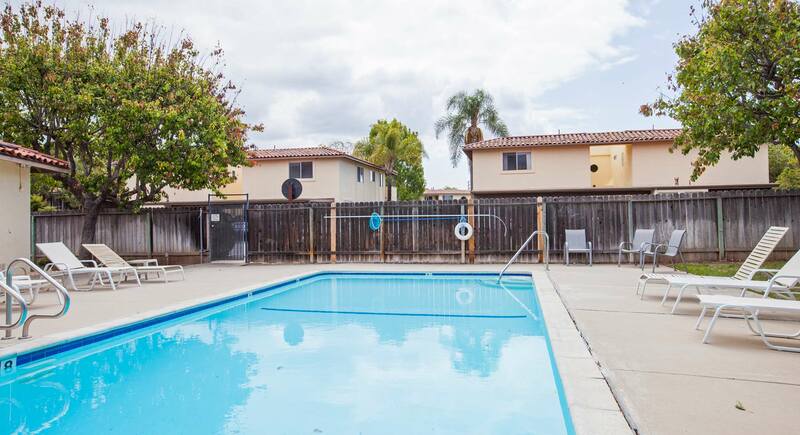 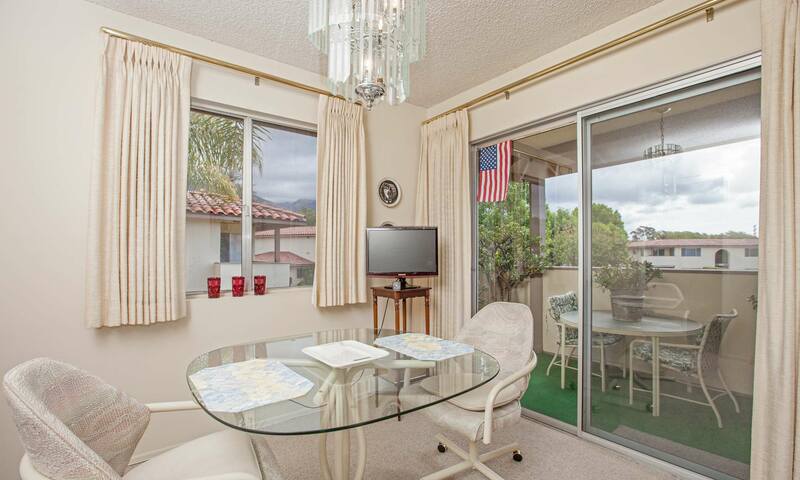 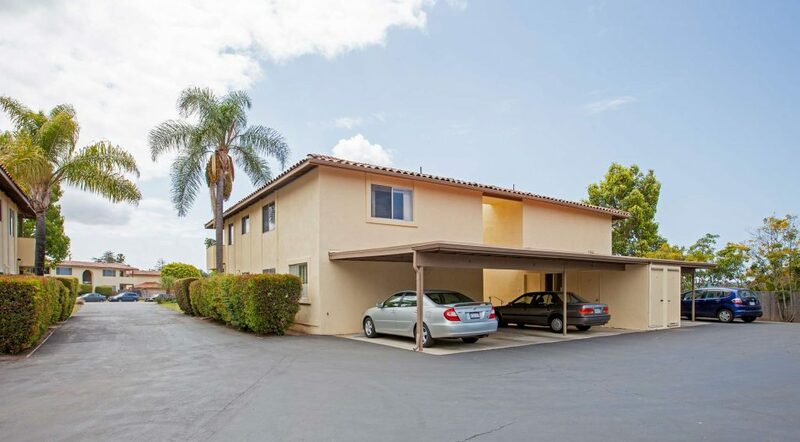 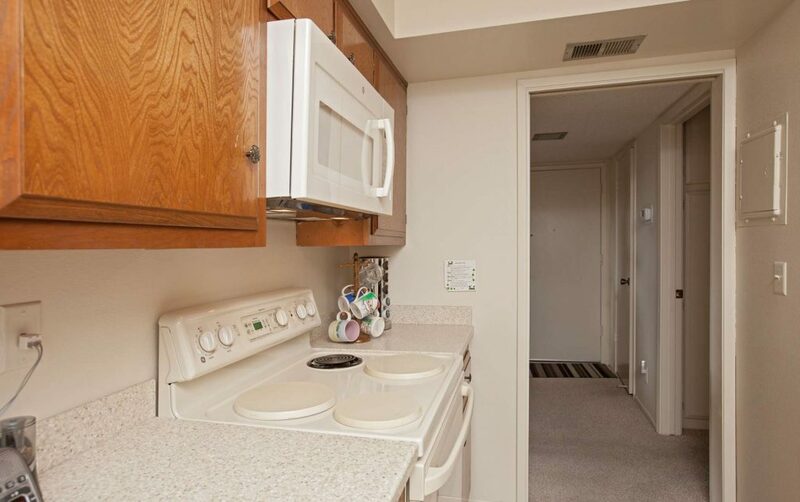 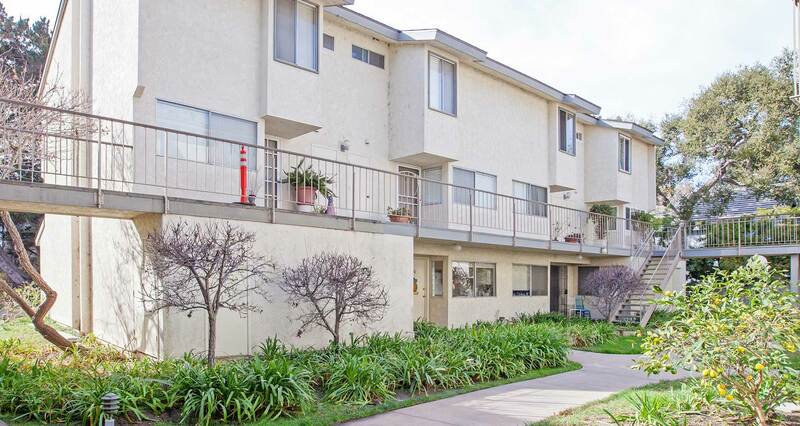 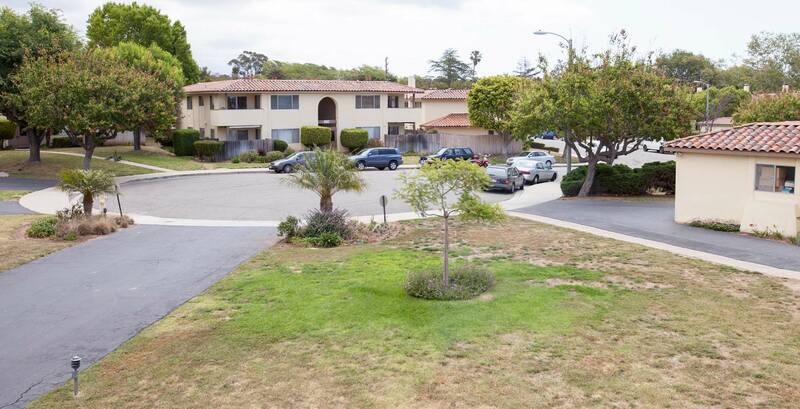 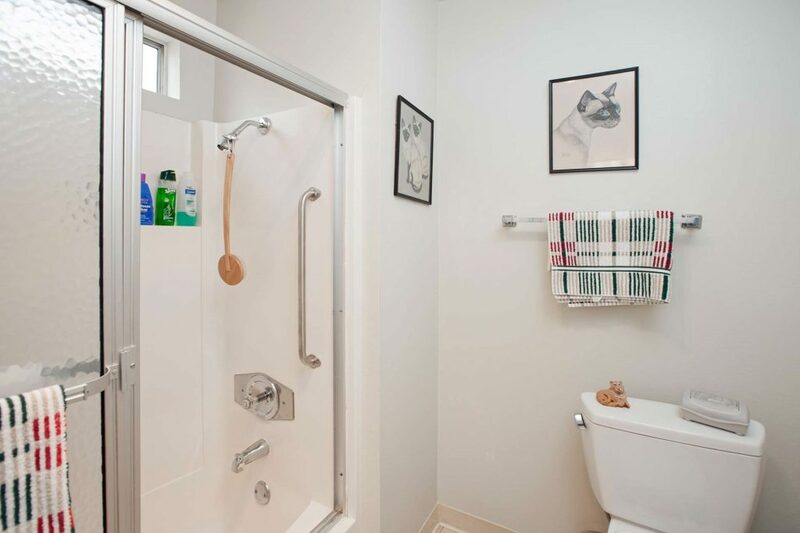 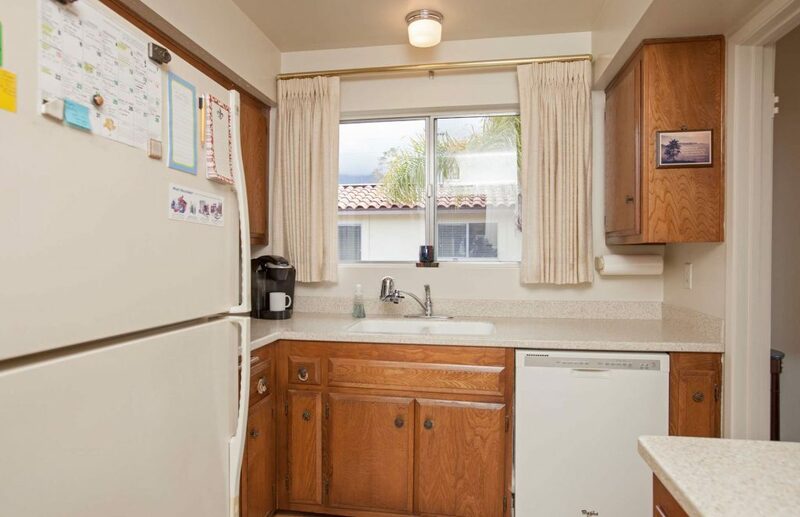 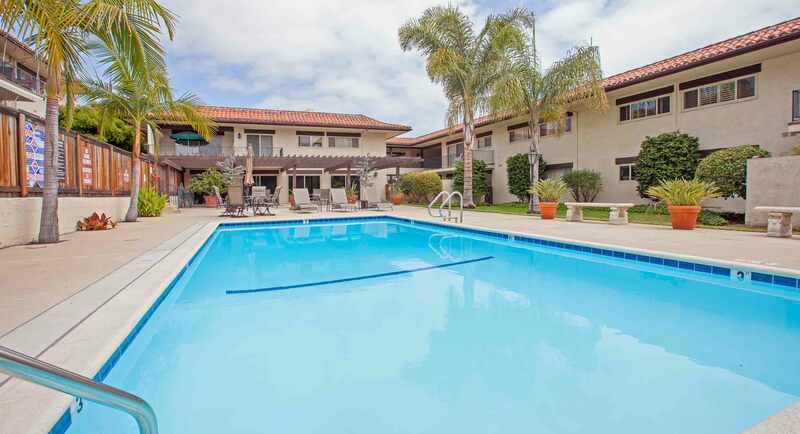 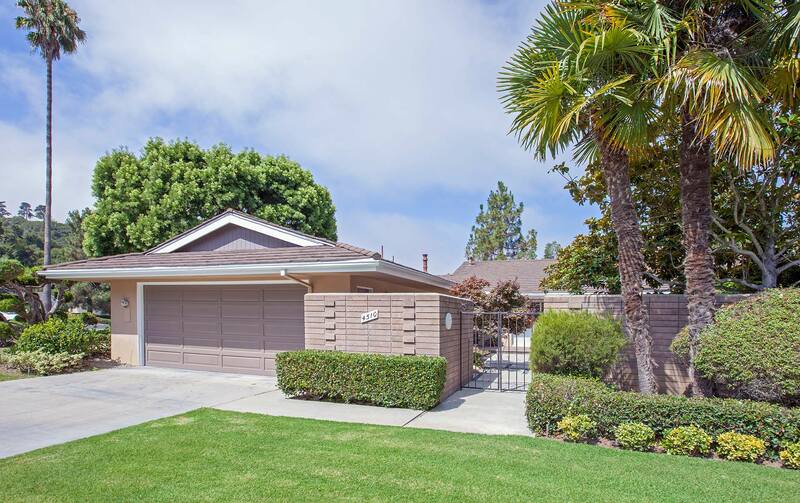 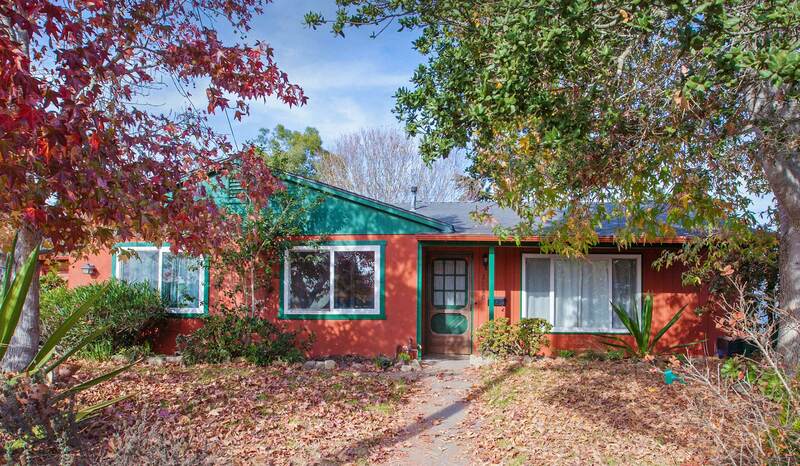 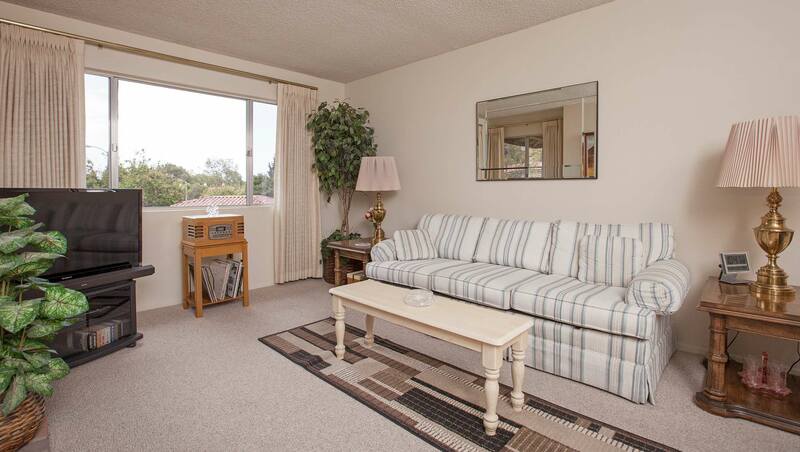 This Santa Barbara condo will be available to view by appointment. 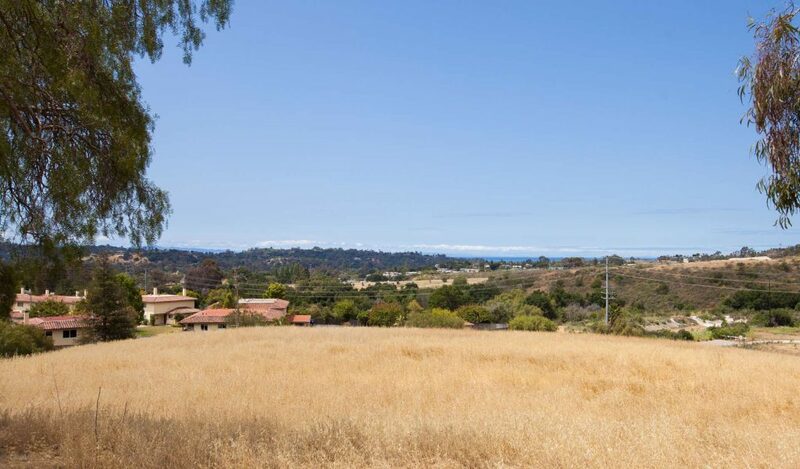 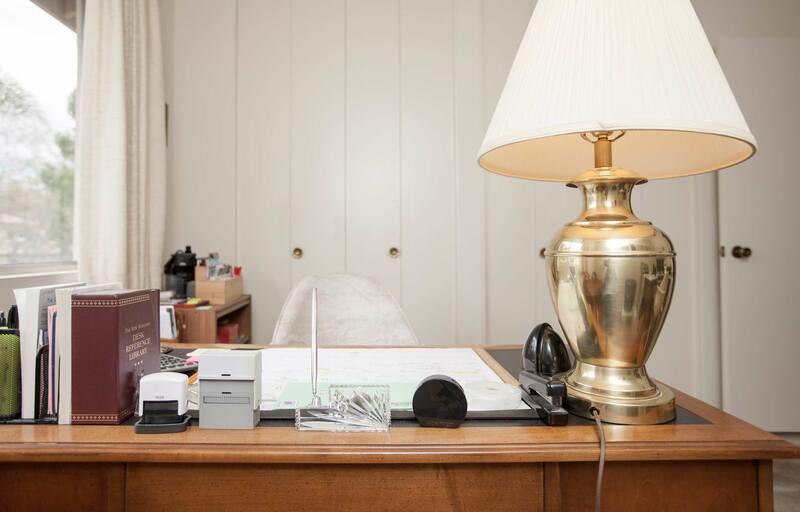 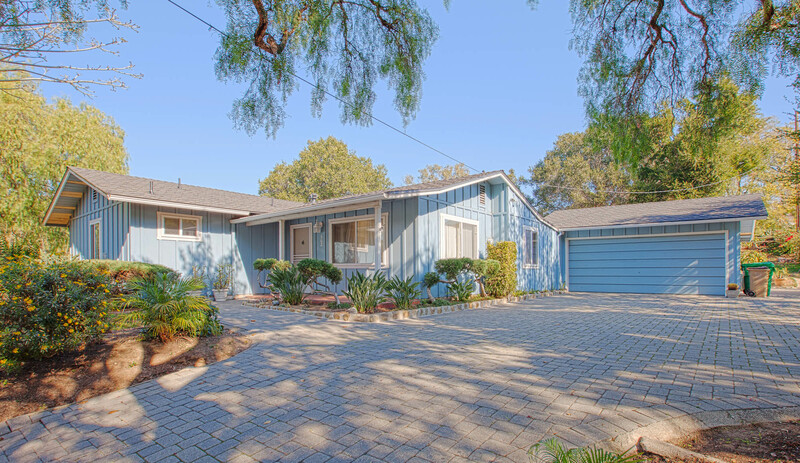 For more information please contact Louise McKaig and her Santa Barbara Montecito real estate team at 805-285-2008 or click here to email.